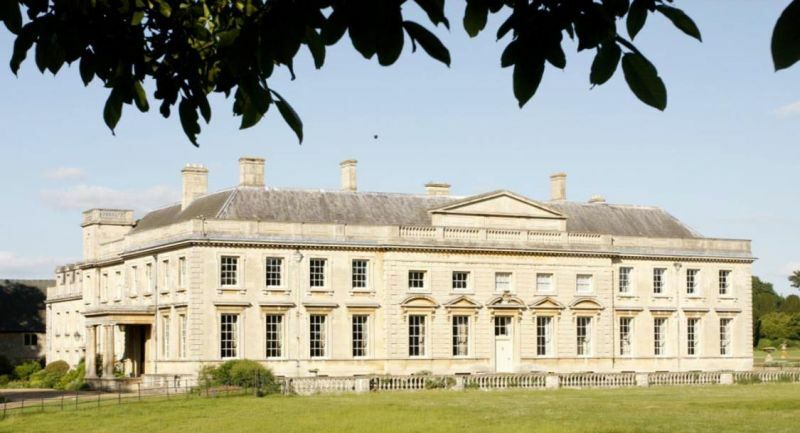 Lamport Hall is a Grade I listed historic house nestled in the Northamptonshire countryside. We are an exclusive wedding venue offering two licensed rooms for civil ceremonies and options for catering. Please contact us for a free brochure and more information.